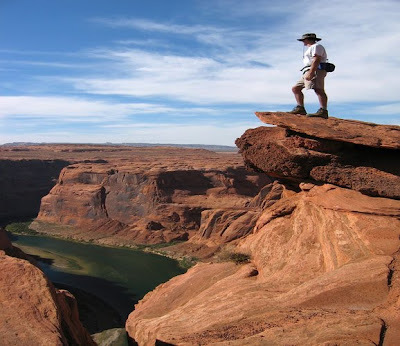 A steep gorge by the Colorado River, Arizona in United States, this has the most enjoyable scenery. It is 277 miles in length, 4 to 18 miles in width and about a mile in depth. 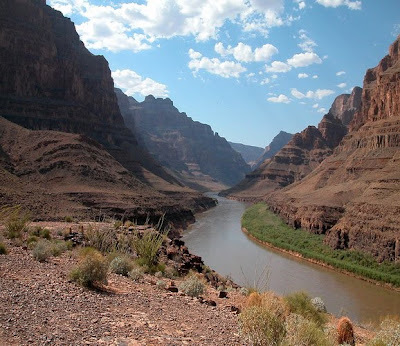 Scientists are of the opinion that the canyon has been created by the Colorado River over a six million year period. Native Americans built settlements in the caves within the canyon before the emigration of Europeans. It was also considered to be a site of pilgrimage by the Pueblo people. 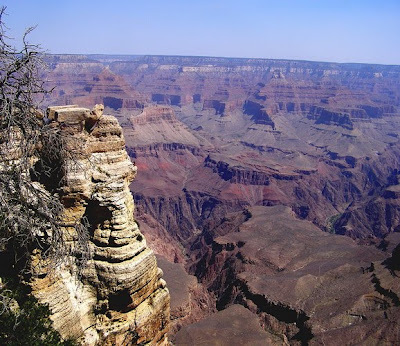 The first recorded visit to the Grand Canyon by the Europeans was in 1869. Although, it is not the deepest canyon in the world, it is known for its extremely huge size and beautifully intricate landscape. 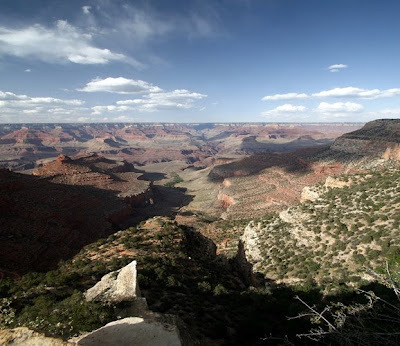 The Grand Canyon National Park is said to be one of the first National Parks in the United States and attracts more than five million visitors a year. 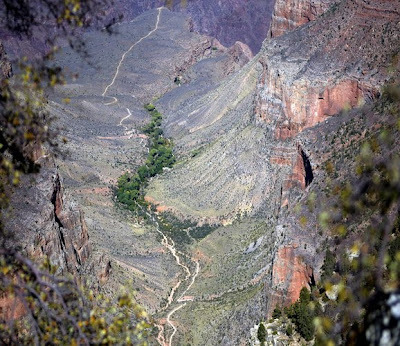 Weather conditions in the Grand Canyon vary a great deal between seasons as well as elevation. While winter snow is experienced by the higher elevated forested rims, the inner gorge has a desert temperature because of the low elevation.